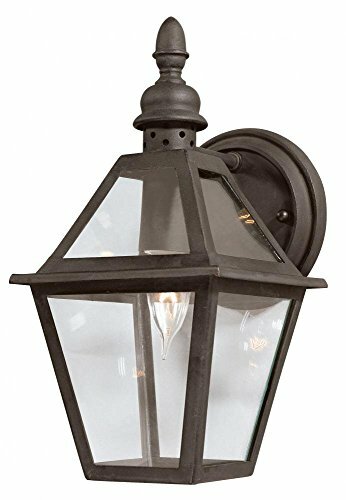 A Classy Addition to Your Patio or Home Decor Let's face it, everyone enjoys the warm glow of candle lighting. 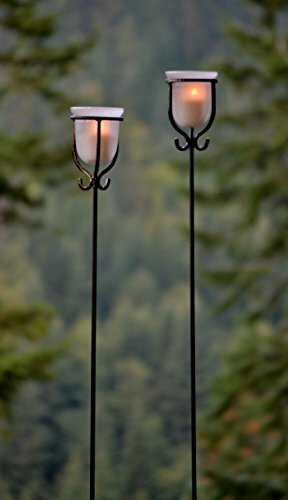 Add a little flair to your outdoor décor with this stylish landscape candleholder set. 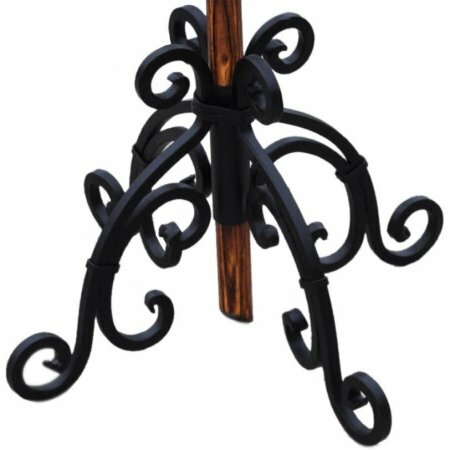 Sturdy, Durable, solid wrought iron scroll work This piece will stand the test of time. 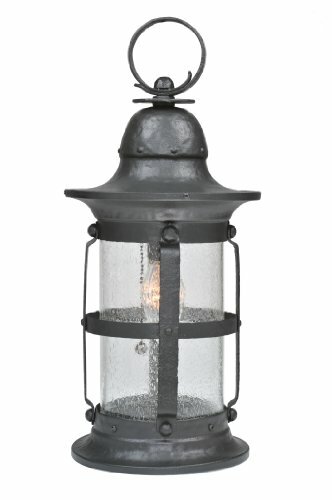 This set has an outdoor powder-coated finish and is completed with frosted glass candleholders. It's amazing how easy this is to place! The possibilities are endless! 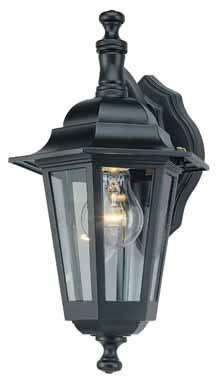 Dimensions:37 inches high and 4 inches at widest point Providing Premium Quality Since 1997 H Potter has been providing high quality garden products since 1997. We do not pretend to be the cheapest, but you get what you pay for. 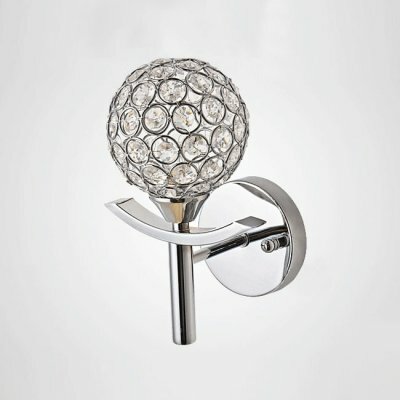 Committed to assuring our products live up to the high standard we set, we are proud to say our products are works of art and built to last for many years to come. 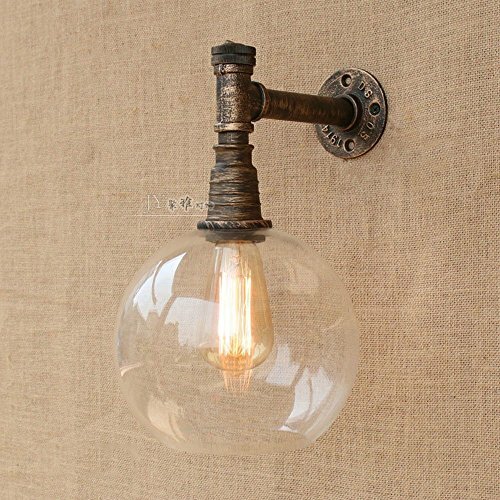 Copyright © Wholesalion.com 2019 - The Best Prices On Wrought Iron Torch Lighting Online.